It didn’t make the best first impression, but two years later, No Man’s Sky is really good now! If you still haven’t grabbed a copy, it’s just $10 on PS4 right now. 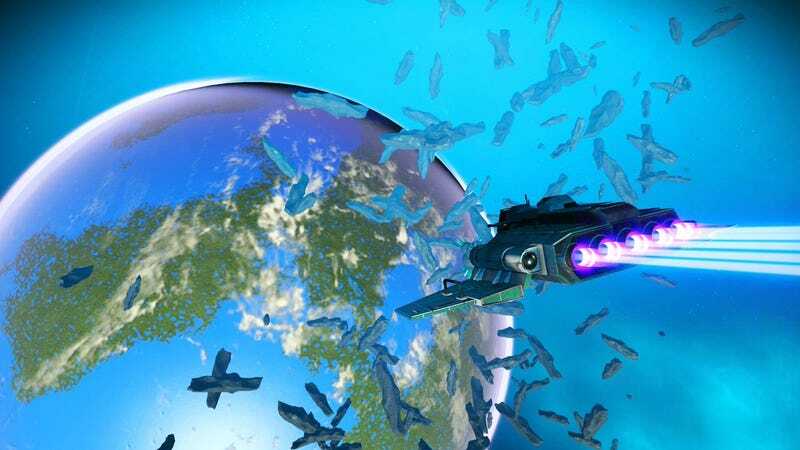 Playing No Man’s Sky after the latest big update is like landing on completely foreign terrain.